First Florida Born Hockey Player to get an NHL contract. • Played 4 years at University of Notre Dame. • Signed with the Carolina Hurricanes Following his Senior year. • US NTDP U-17 and U-18. • Won two World Championships while at the NTDP program and had his hockey stick placed in the Hockey Hall of Fame in Toronto for a Game Winning Goal. 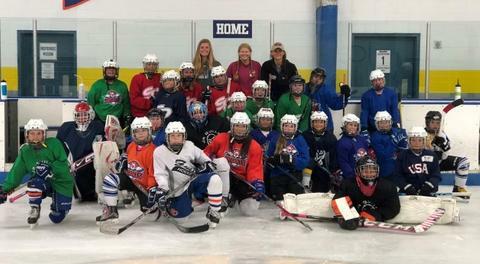 • Compuware AAA Midget Minor. • Little Caesars AAA Midget Program. • Green Bay Gamblers in the USHL. • Played 2 NHL exhibition games and scored a goal. • Played most of his professional career with the Albany River Rats. -Ice hockey has been my passion since attending my first NHL game as a kid. Being able to play at a relatively high level afforded me many incredible, unique experiences and lead to several great opportunities. Through my pursuit of the game, I have attended several great learning institutions, traveled extensively throughout the US and abroad (Germany 2009 with Castleton State College) and had a chance to meet some truly wonderful people. Many of these experiences I attribute exclusively to hockey, and none would have been possible without help from scouts, coaches, family members and fans of hockey. Coaching allows me to help others pursue similar dreams and hopefully have the same opportunities this great sport has given me. 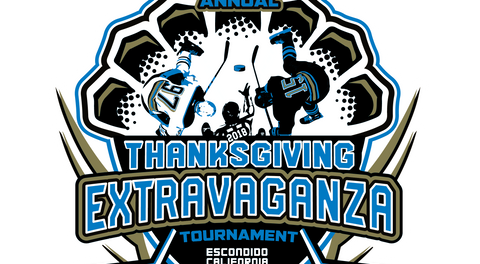 Steve has been a coach of ice hockey teams ranging from recreational to Tier level here in San Diego for over a decade. His philosophy involves elevating each and every player on a team to be the best they can be. His success as a player translates well to the message he is communicating to his players as a coach. His demeanor and knowledge of the game fit well into developing our young female athletes into future high level players. Coached & trained players from NHL, AHL, ECHL, NCAA DI, DIII, WHL, BCHL, NAHL, EHL, through youth player development. Jamie has been involved in hockey since the age of 5. She played high level girls hockey, and continued playing at Elmira College in New York from 2005-09, where she played in the NCAA tournament 3 times, and had multiple conference championships to her team's credit. Coming back to San Diego, she is a power skating coach, and has coached both youth and adult teams for the past 8 years. She is also a IIHF Referee, and has worked at the World Championship and Olympic Qualifiers on multiple occasions. Alex has a long and diverse background in all levels of hockey. He started coaching youth hockey 25 years ago here in San Diego. Over the course of the past 25 years, he has also refereed at the highest levels of hockey, including USA Hockey National Championships, over a decade of Professional Hockey, and 3 trips to the IIHF World Championships. 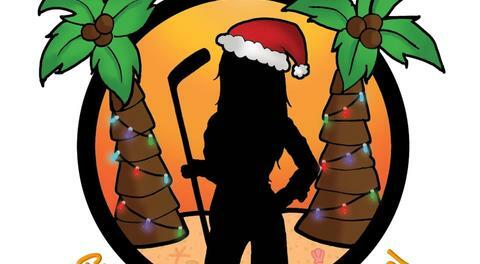 His main focus is now the development and growth of girls' hockey in San Diego. With coaching assistance from locally based women's players with previous D1 and D3 collegiate experience, the team will have a specific skill growth plan over the course of the season, and will have a goal in mind. Giving our girls an avenue to future success is a priority, as is creating an environment for social development. Randy's playing, coaching, and hockey leadership experience is very extensive and impressive. He is a former NCAA Division I player at Western Michigan University. He is a former NCAA Division I coach at Ferris State and U.S. International University, as well as a NCAA Division III coach at St. Thomas College in St. Paul, MN.. He has coached many teams over the years from AAA to B and has won two state championship for the Jr. Gulls and has also been a state finalist twice at the AA level. Randy is well known for developing some of the best players to come out of San Diego and the Jr. Gulls with many of his players being selected for the U.S. National Select Camp and playing Junior A Tier I/II, Major Junior and NCAA Div. I & III. His squirt tournament team had five NCAA D1 players and three NCAA D3 players on the roster. 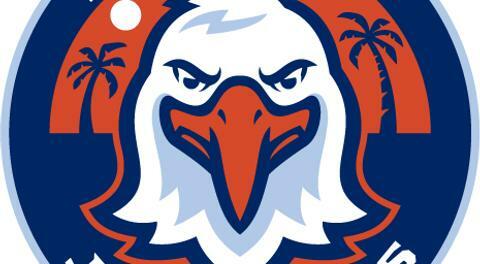 He is also the former President of the Jr. Gulls. Randy has a son (Tyler) drafted by NHL Nashville Predators and is currently a rookie playing for their AHL affiliate in Milwaukee. Last spring Tyler completed his degree at Harvard while being a four year letter winner. Randy also has a daughter (Keely) currently playing for Harvard as a freshman. She graduated and played for the Kent School in Connecticut. More than two decades experience as an athlete and coach in professional sport and team management. Coached professional hockey in Germany. Pro Hockey Scout, Germany, Canada, U.S. Hockey Canada NCCP Coaching Advanced Level. Head Coach German National Team (inline), took to 4 World Championship. Director of youth hockey in Germany. Operated Hockey and Inline Schools. Developed Coaching Programs and Clinics Proven track record in leadership, development and recruitment. Volunteer coach for various hockey programs, camps, clinics, assisted in youth leadership development and the importance of education and family communication.